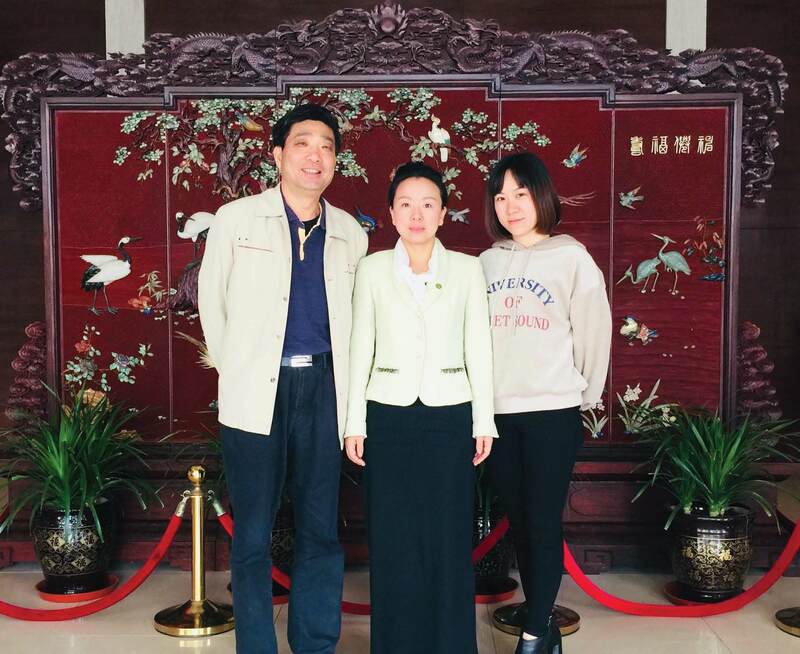 Yangzhou City, Jiangsu Province – Ms. Tina Pei, Vice President of Business Development of the National Center for Sustainable Development (NCSD) met with Ms. Xia Ying, the Director of Foreign Affairs Office of Yangzhou City, and Mr. Jiang Xudong, the Deputy Director. The two sides have discussed and exchanged views on health care, education, talent introduction, agricultural high technology, the 3rdUS China Innovation and Investment Summit in Houston. 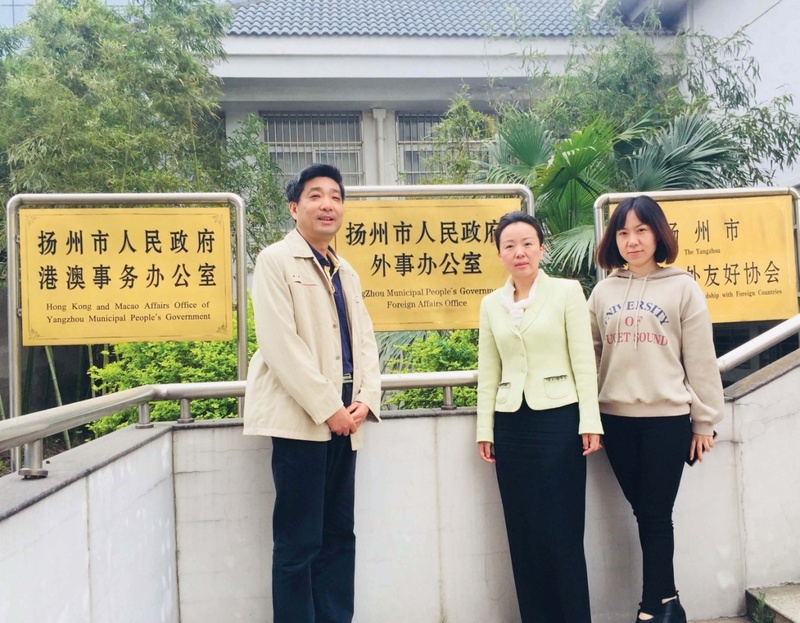 The Foreign Affairs Office of Yangzhou City will arrange a team of local business attend the conference and visit NCSD’s office in Washington and Houston for further collaboration.